The Last Cowboy in Print! 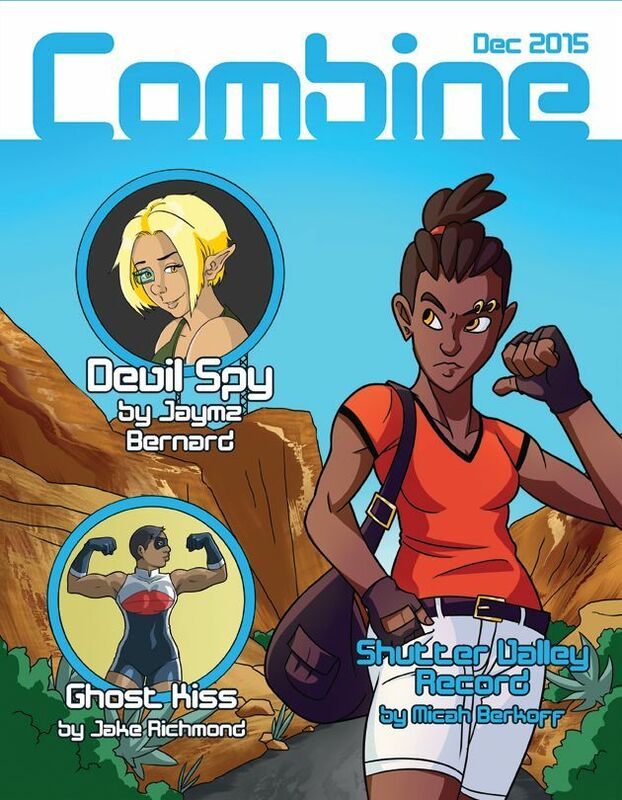 Starting this month, previous chapters of The Last Cowboy will be published in Combine, a sci-fi comic magazine funded on Patreon! Yep, TLC is finally going to be in print within these lovely, glossy pages! Along with three other great comics! I’m really excited to be a part of this project, and if you support me on my personal patreon I hope you’ll consider supporting Combine as well.